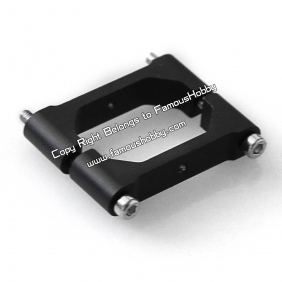 It supports square carbon fiber tube of eight-sided shape. 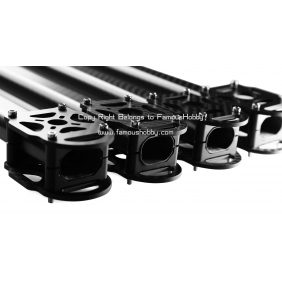 It is used on multirotor of the 4 axis with 8 propellers ,or 3 axis with 6 propellers. 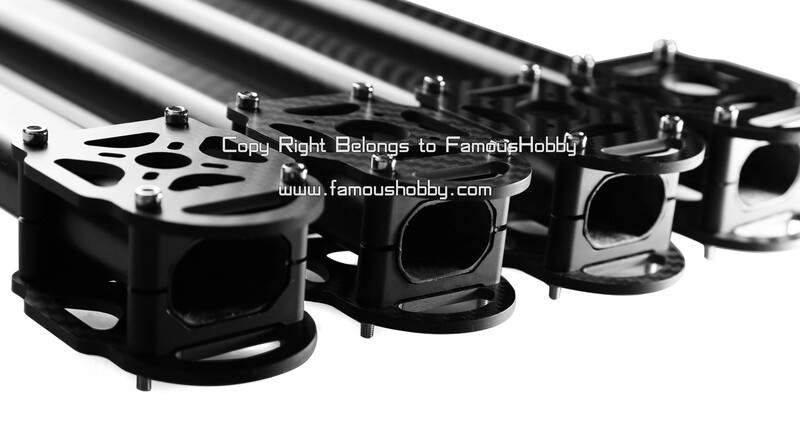 The structure of this roll square carbon fiber tube is more steady ,and easier to adjust the level. 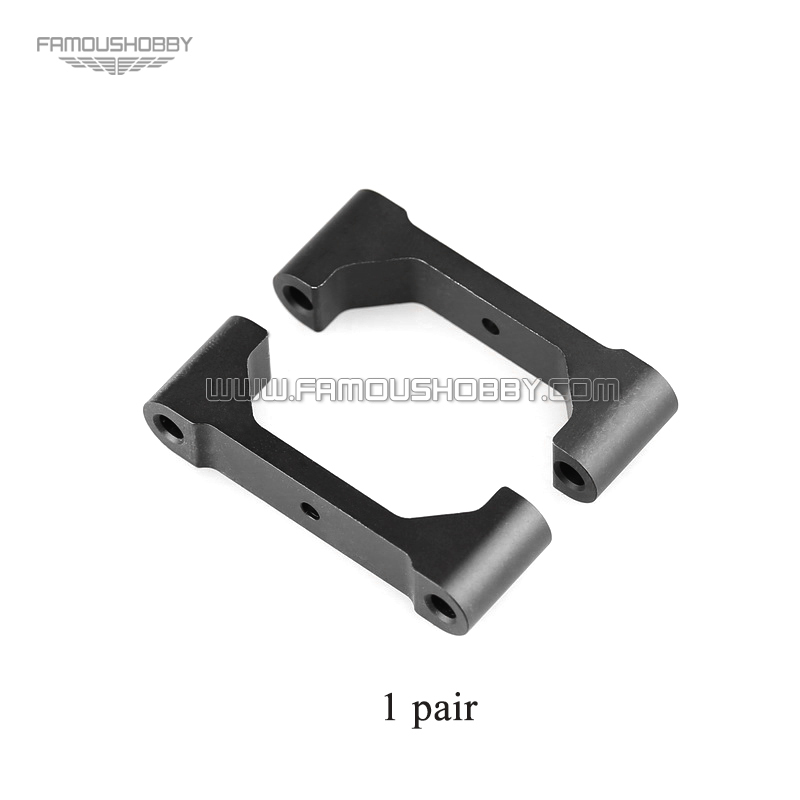 Write review about (FA022 New clamp / Aluminum roll square clamp,one pair /set): Before you write an review, please make sure that you are in logging status.